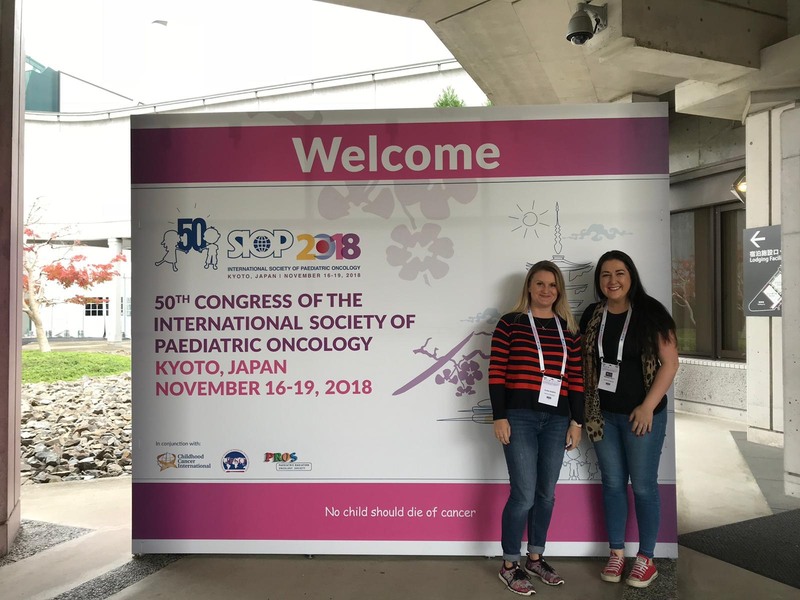 As part of the Children’s Cancer Unit Charity’s commitment to support the team at the Unit through funding of additional training and education, a number of staff members traveled to Kyoto, Japan to attend the SIOP Paediatric Oncology Congress. 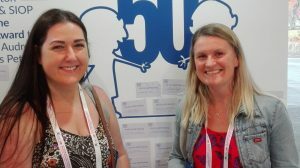 In November 2018, myself and two colleagues were funded by The Children’s Cancer Unit Charity to travel to Japan to attend SIOP. It was my first time attending such a large conference and it was fantastic to be able to look at the packed schedule and choose to sit in on so many interesting talks and presentations! We met nurses from all over the world and were able to discuss many areas of care with them in the interactive sessions. To listen to Nurses and Doctors from developing countries and the struggles that they endure to provide care to their patients is humbling. It made us realise how lucky we are in Northern Ireland to have the NHS and the support of charities such as The Children’s Cancer Unit Charity to enable us to provide such high quality of care to our patients and their families both in and out of hospital compared to many countries in the world! It was so motivating to hear of innovations and development of care provision in other units and has inspired us to try and develop our care further on our return! 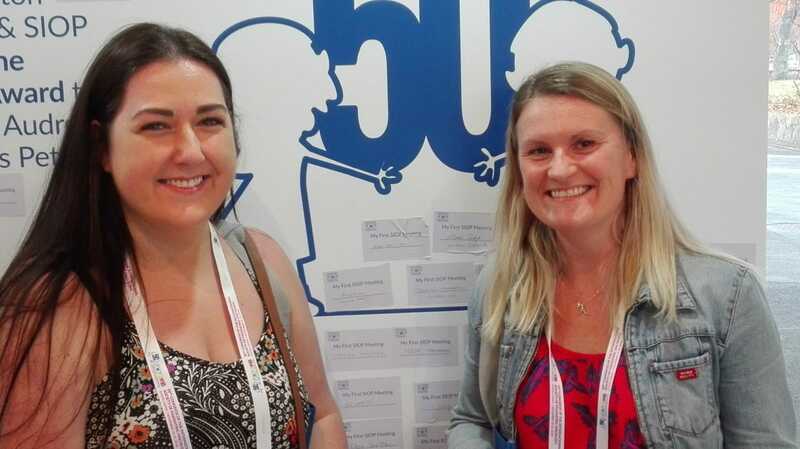 Without the support of The Children’s Cancer Unit Charity it would have been impossible for us to attend such a fantastic conference which enabled us to develop our knowledge and network with such a diverse group of professionals from every part of the world. Thank you for the opportunity! 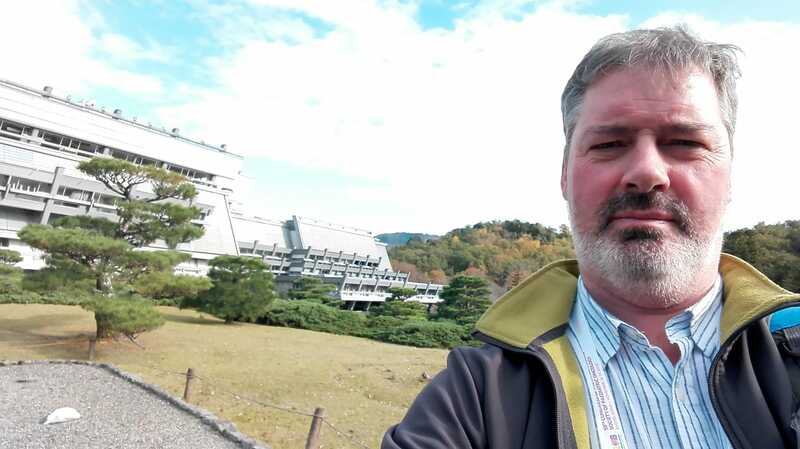 I was lucky enough to attend a work conference (SIOP -International Society of Paediatric Oncology) in Japan in November 2018. I attended the conference with Dr McCarthy and Alana Sharpe. At the conference we attended different lectures held by speakers from all over the world. One of the stories we heard over the 4 days was from a nurse from PODC (Paediatric Oncology in Developing Countries). He told us about how in his unit there would be 1 nurse for 40 patients, and many of these patients are receiving palliative care. How limited access to morphine means that the patients that are in pain are unable to have this pain relief. What the parents are encouraged to do is to pray and sing with their children. This was very harrowing to hear, something that we take so for granted would be an absolute luxury to others. Of course there were lots of uplifting stories and lots of research which our unit in Belfast contributes to. It made me feel like a valuable member of the wider paediatric oncology community and affirmed my knowledge that my practice does make a difference. 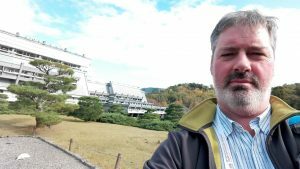 In November 2018, I attended the annual SIOP conference which was held in Kyoto, Japan. The CCUC supported me with the expenses of the trip. This was SIOP’s 50th anniversary. It’s amazing that such a worldwide organisation can manage, on an annual basis for the past 50 years, to bring people from all corners of the world whose sole aim is that ‘No child should die of cancer’. The agenda of the conference itself reflects the multinational and multidisciplinary approach to the modern day management of children with cancer. We were exposed to many of the advances that are happening on a day to day basis in this very progressive field of medicine. Clinical trial work is inherent to moving survival figures for children with cancer to a 5 year survival of 82% in rich countries who can afford to deliver such therapy. This work will continue until that figure rests at 100%. In SIOP there are many presentations which deal with the results of local, national and international trials. SIOP not only provides a forum for experts to give their views, but also offers a common ground for the essential networking that keeps such an organisation working. It sadly also reflects on the care given to children in the 3rd world and how members of the MDT in these countries work tirelessly to achieve aspects of care that we take for granted in our own more affluent countries. It’s these people who should be regarded to as the heroes of our specialty. I would like to extend my gratitude to the CCUC for giving me the opportunity to act as a witness of these events in SIOP this year.